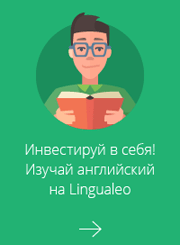 помогите пожалуйста !не понимаю passive voice. СРоЧНо!!!! 1. Once an interesting article was published in a student newspaper. It was written by a first year student. Some important questions were discussed in it. The article was being read and discussed. It was being admired by some people and criticized by others. The young author was satisfied with his success. The article was read by an old professor. The author was told that, according to the professor's view, ,there were much interesting in this article. The author wanted these words to be heard from the professor himself: "You've been told the truth. But the matter is that the truth in your article is not new, and what is new is not truth"
PS Одну свою ошибочку заметил, в последней самой последней фразе нужен артикль: "what is new is not THE truth".